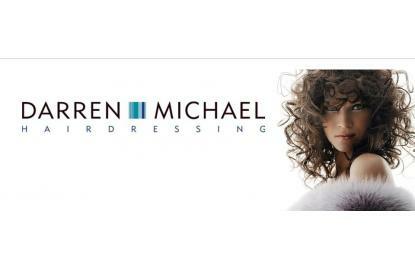 I have been going to Darren Michael's Hairdressing for many years now and would recommend them to anyone. They listen to what you want instead of trying to impose their style. Saying that, they have always made great suggestions too. Very nice people too.